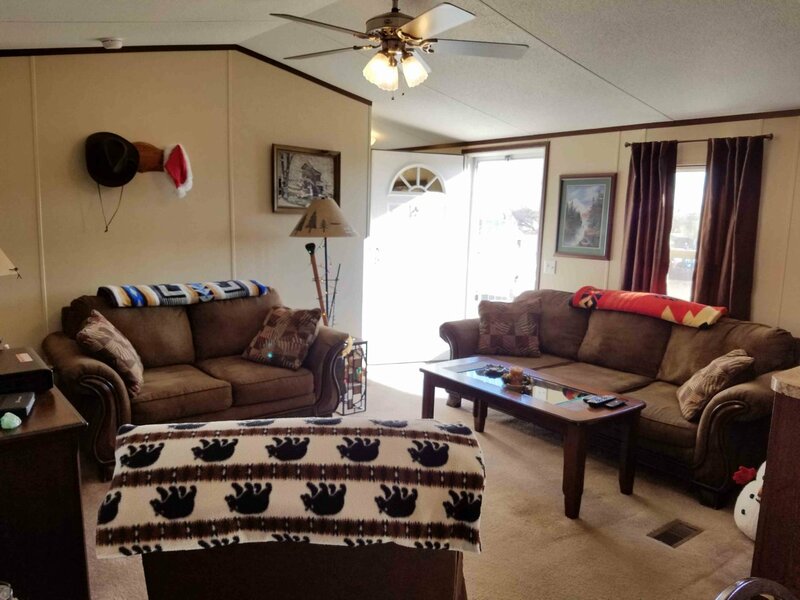 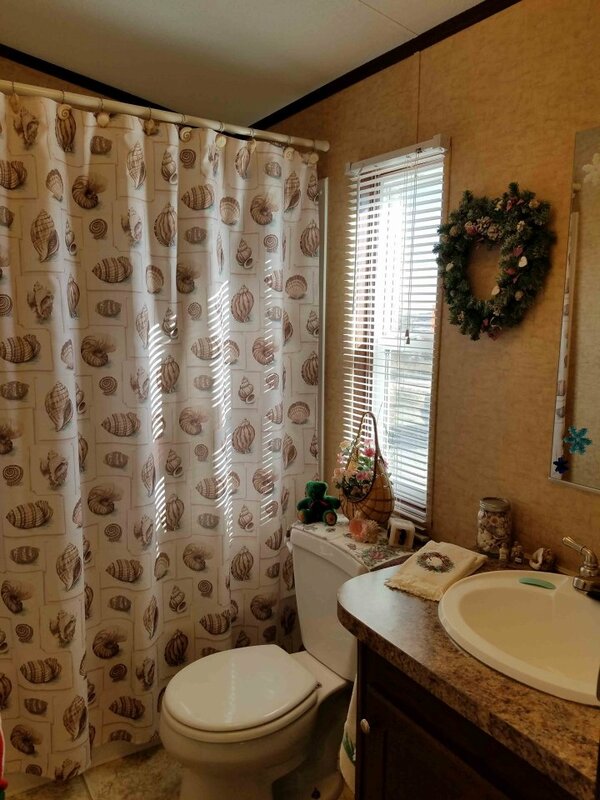 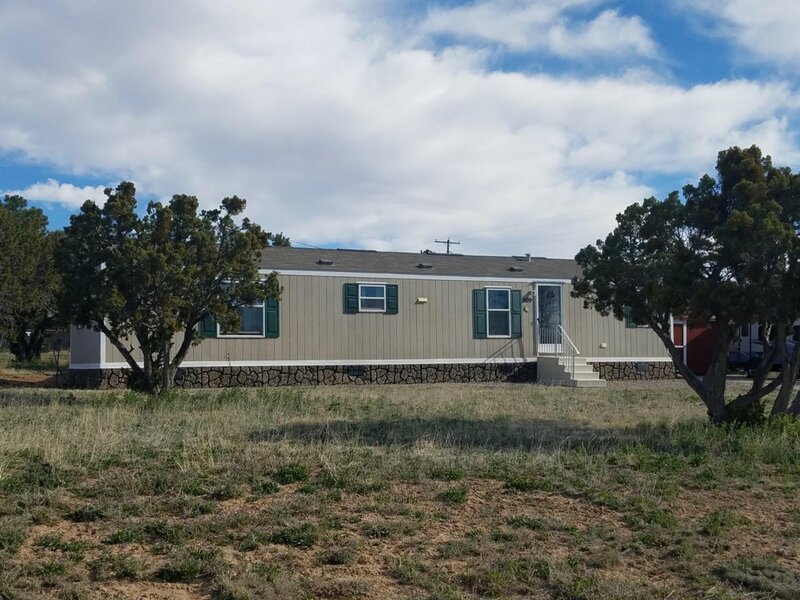 You don’t see this type of quality very often on the market at a giveaway price in Mountainair, NM. 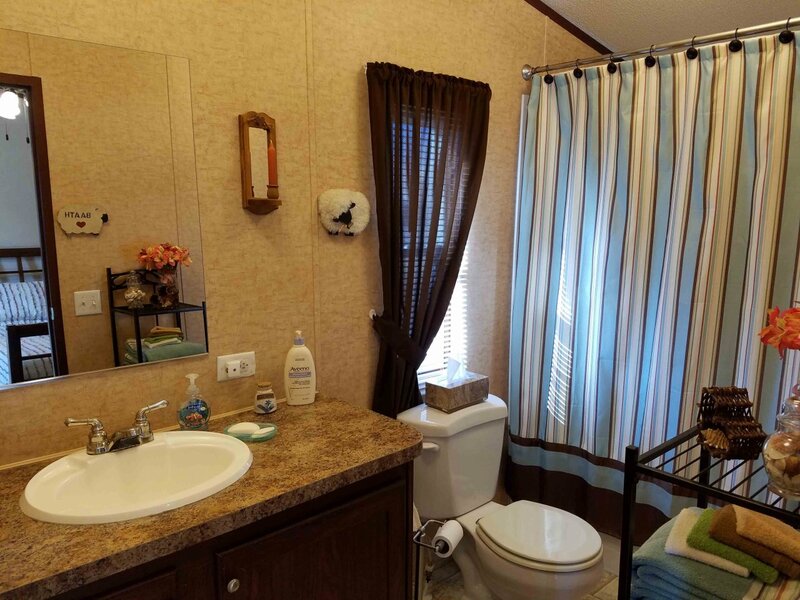 This beautiful 2010 all electric home is nestled on a corner double lot. 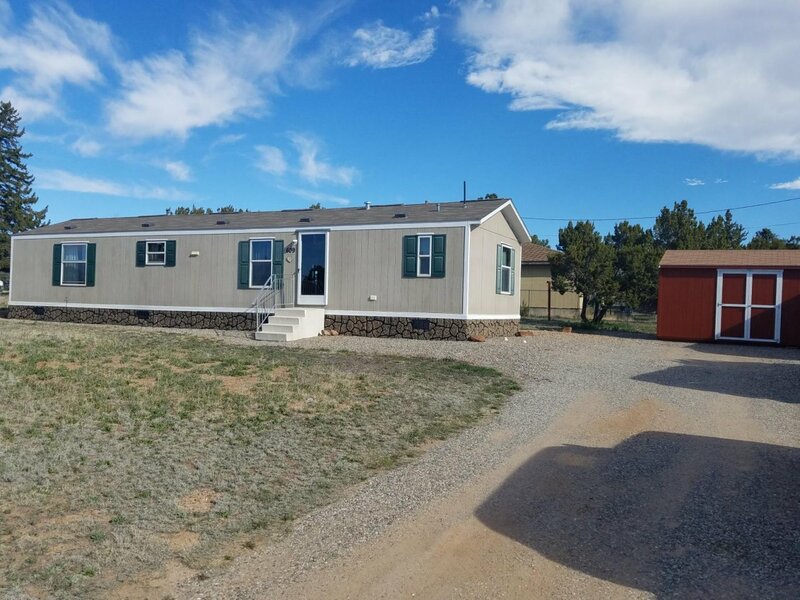 This home looks like new and boasts 2 large bedrooms and 2 full baths. 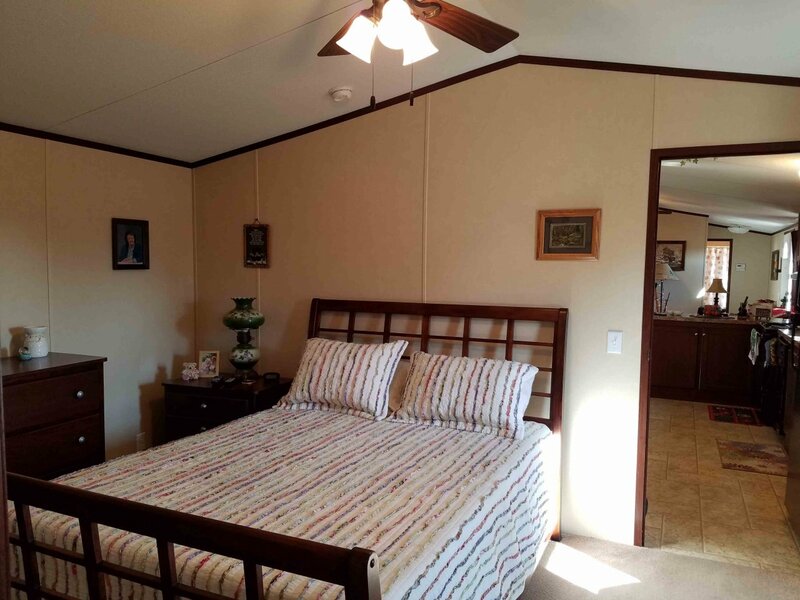 It is a cozy home with thermal pane windows, thermal III insulation, and central heat and air. 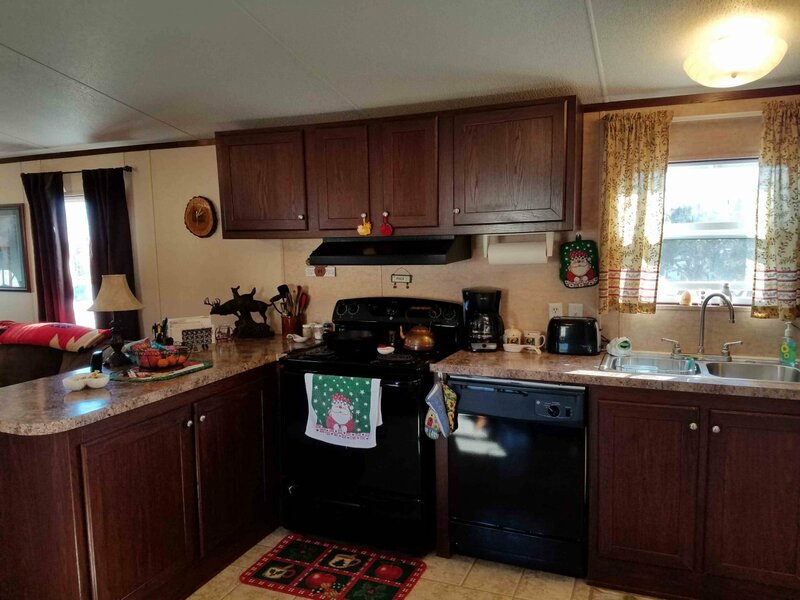 All kitchen appliances are included with the sale of the property. 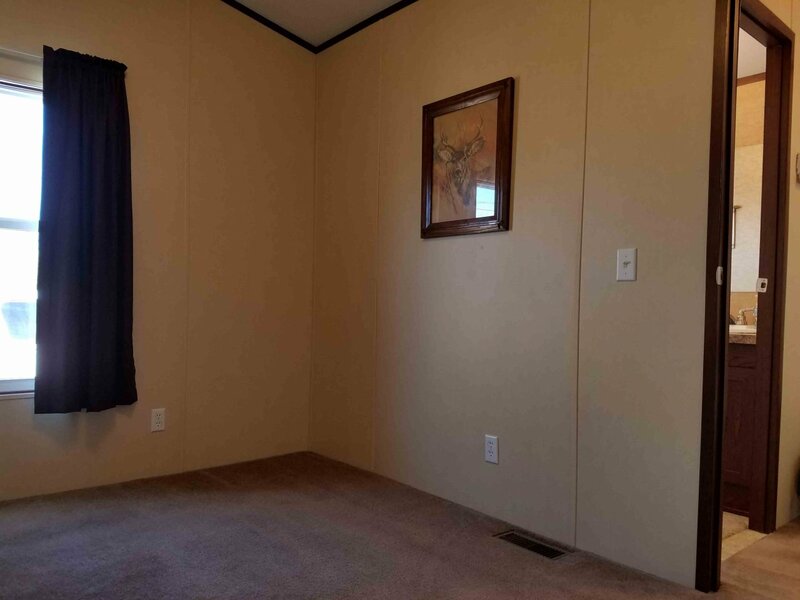 It is move in ready. 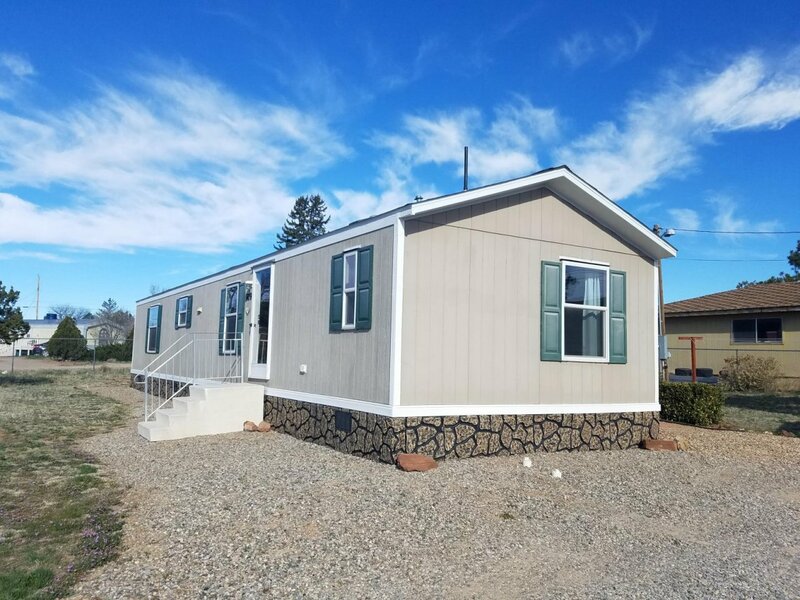 The outside offers additional living space with a covered back deck and the exterior is skirted with custom rock skirting giving it a very pleasant appearance. 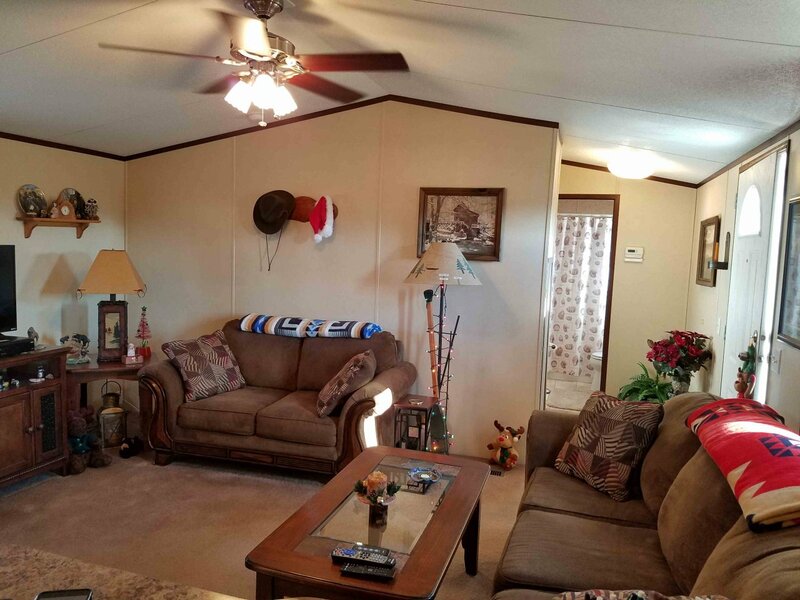 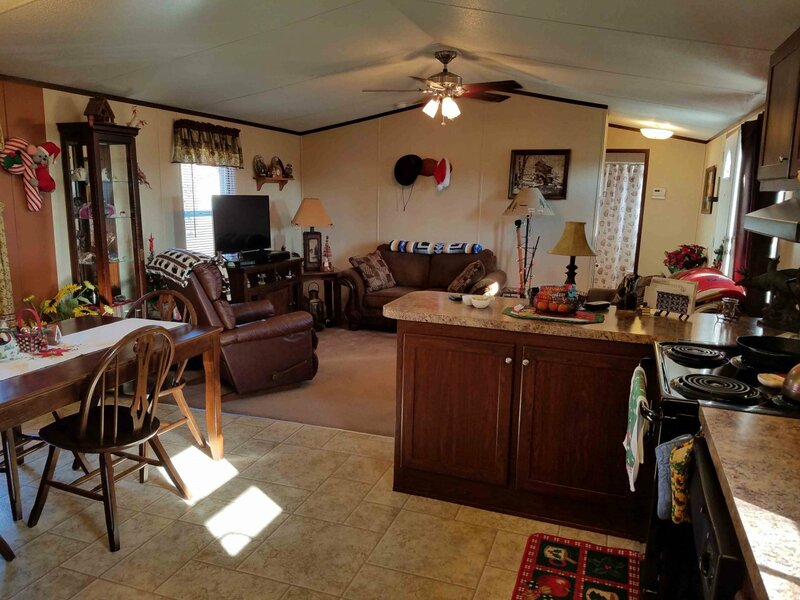 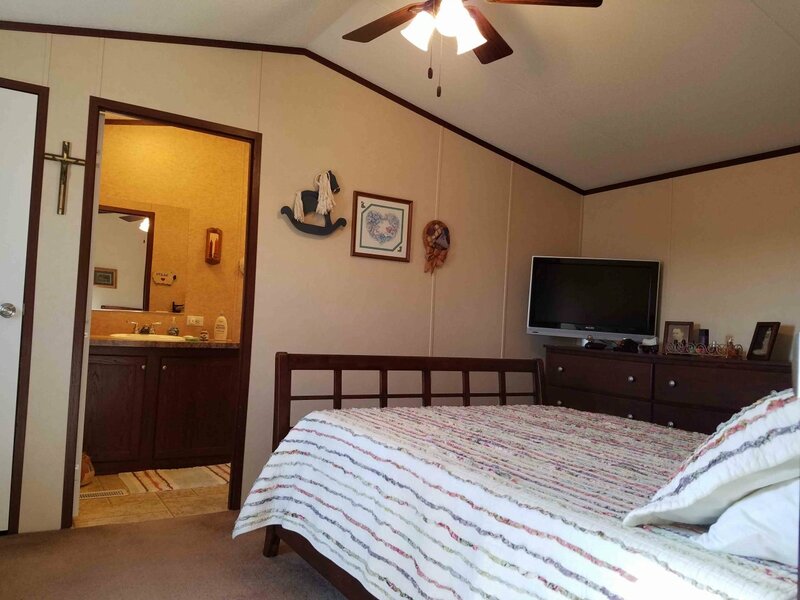 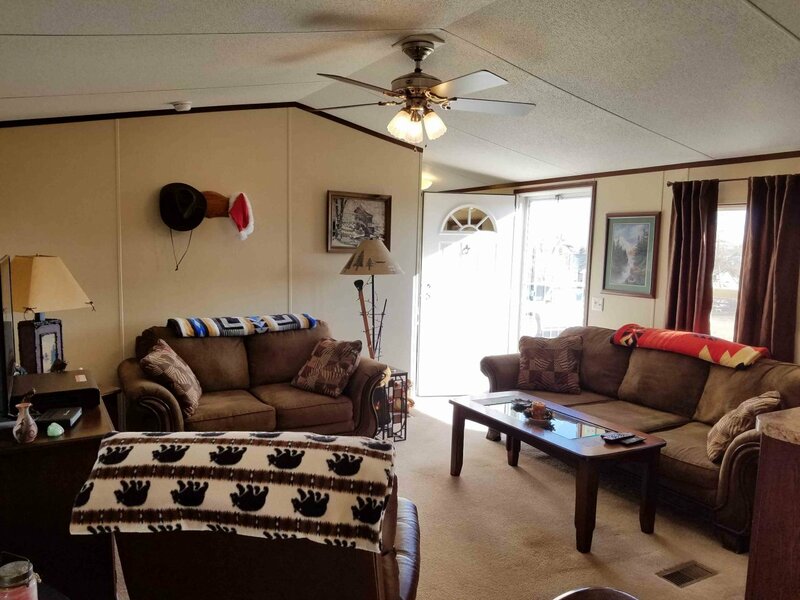 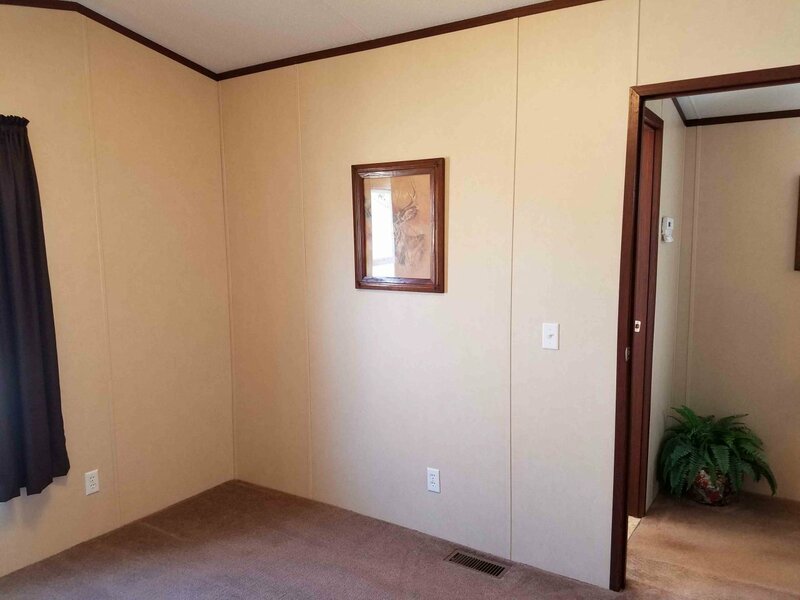 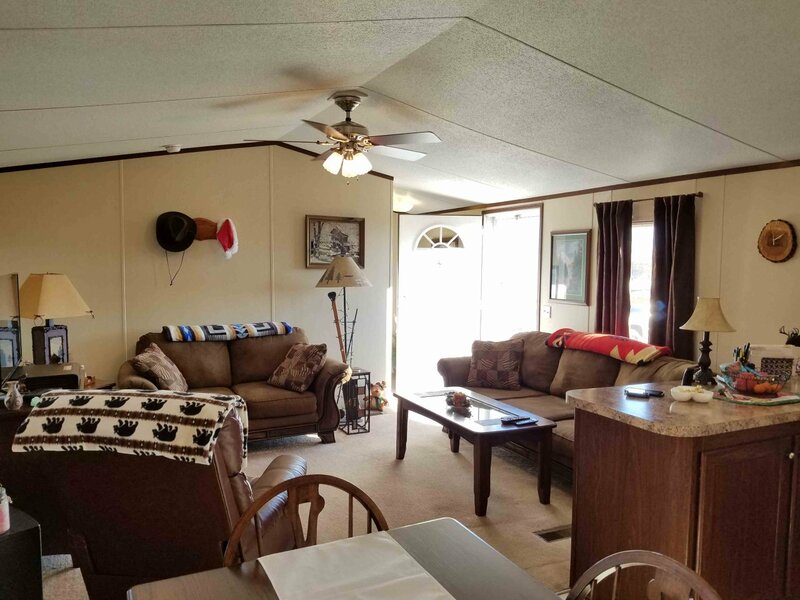 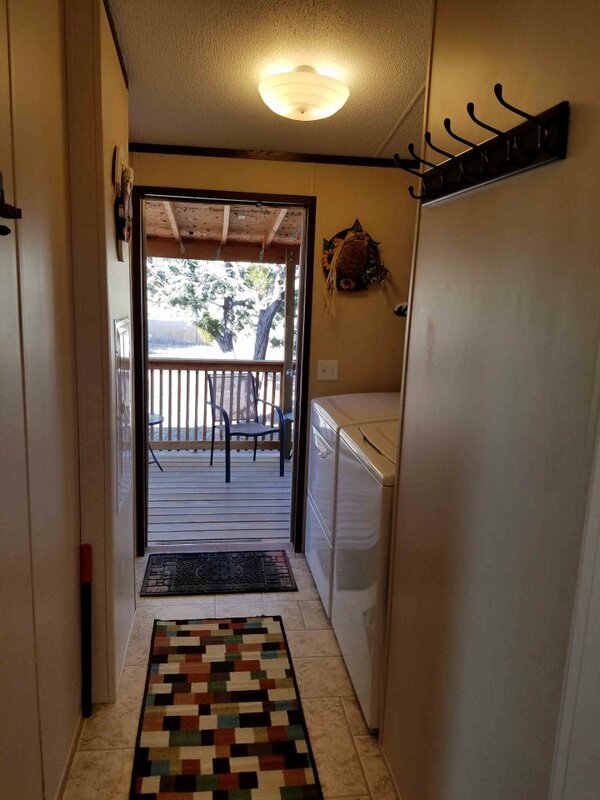 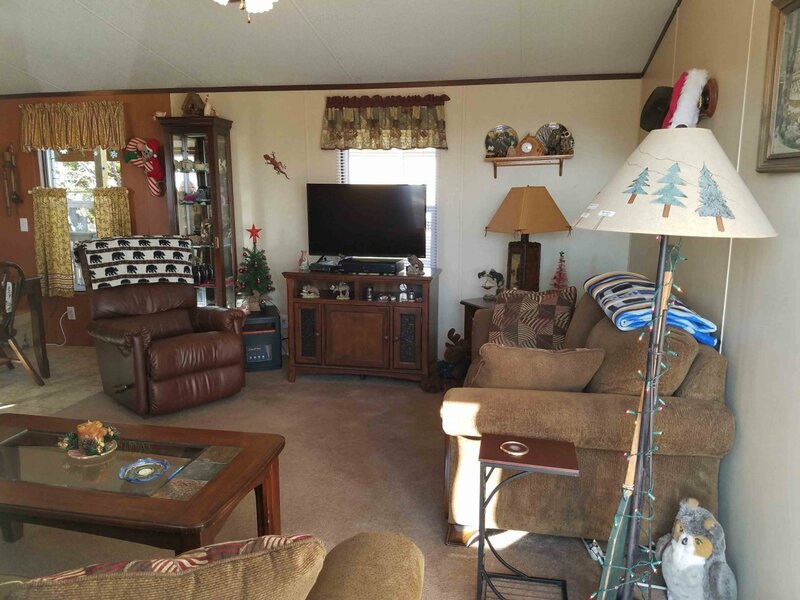 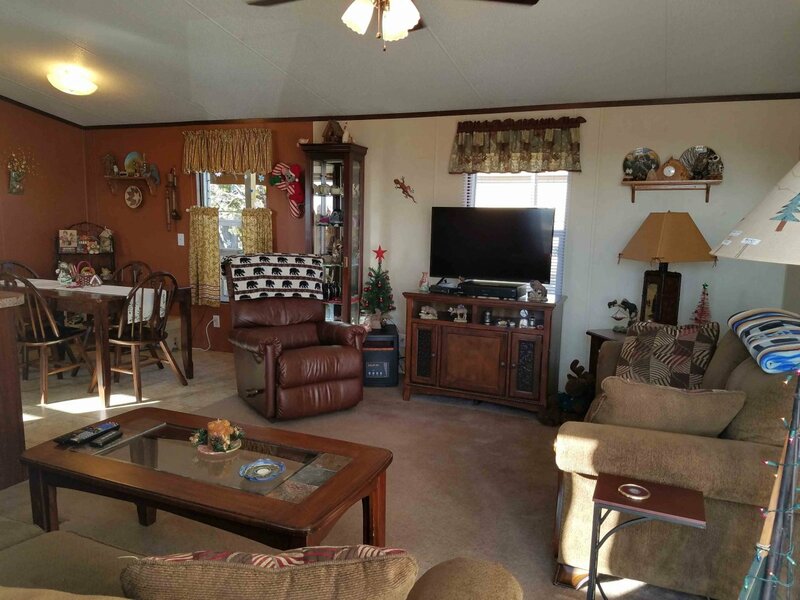 The large property has a 10′ X 16′ Sturdy Built Shed for all your storage needs. 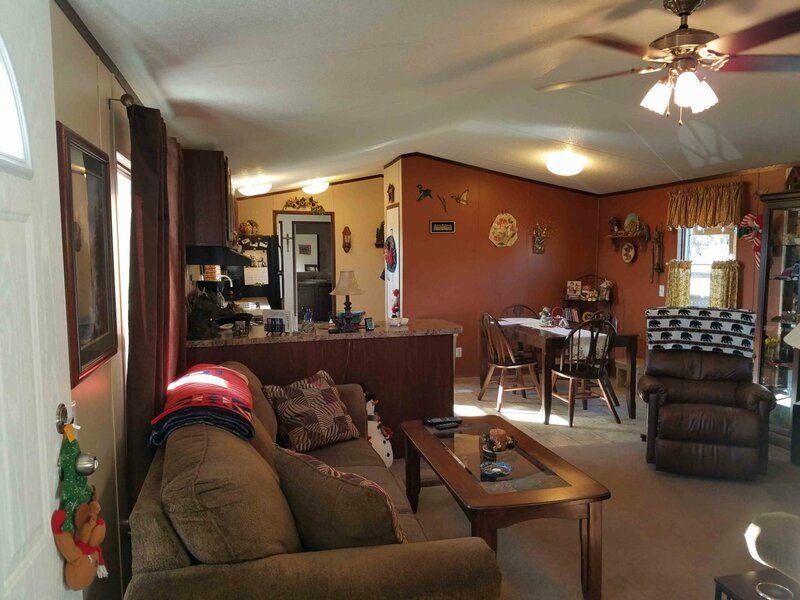 This home is a great value in a great location and at a great price!